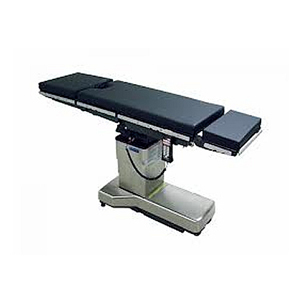 Override system : Foot pedal as override system. 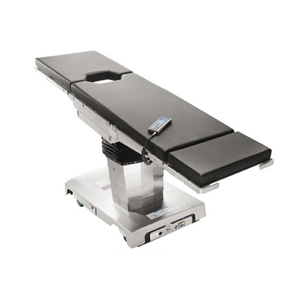 The Amsco® 3085 SP Surgical Table is a highly flexible surgical platform that provides versatility for every surgical specialty. 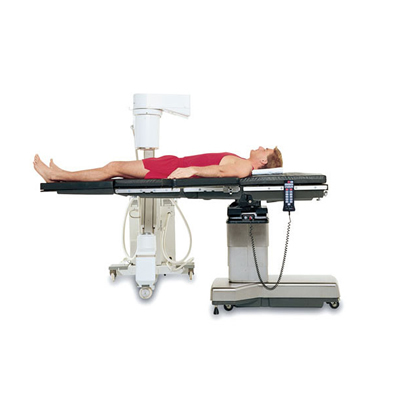 It assures complete flexibility for patient positioning, no matter how difficult the procedural or imaging requirements. 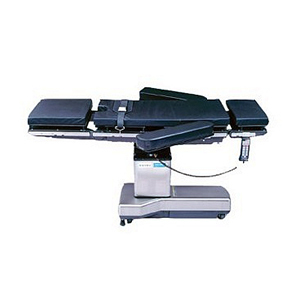 The 3085 table is designed for ultra-precise articulation, exceptional access to the patient, and superior fluoroscopic imaging of any part of the anatomy. 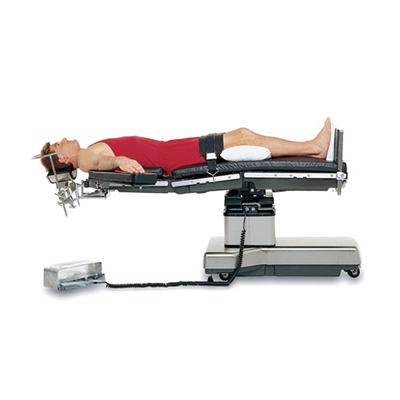 A full complement of accessories is available to complete the positioning of surgical patients for virtually every general, specialty and traction surgical procedure. 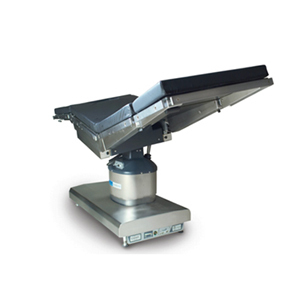 Built-in safety mechanisms include a locking side-tilt cylinder and complete override protection during power outages. 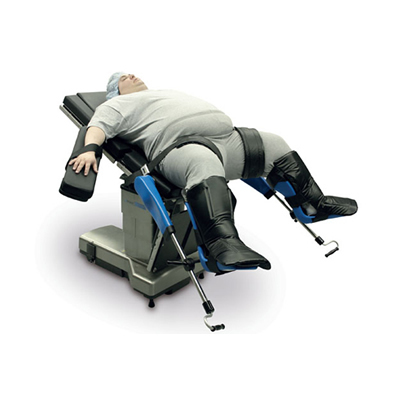 The table is engineered to support 454kg.